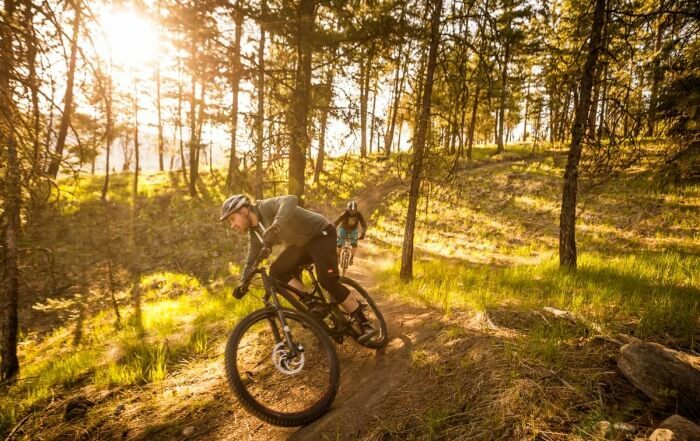 On this guided cycle tour, you'll shuttle to the world renowned Kettle Valley Rail Trail above Okanagan Lake. The picturesque vistas will stick in your mind as you roll along and experience the creative engineering of our pioneers. This section is considered the jewel of the KVR. 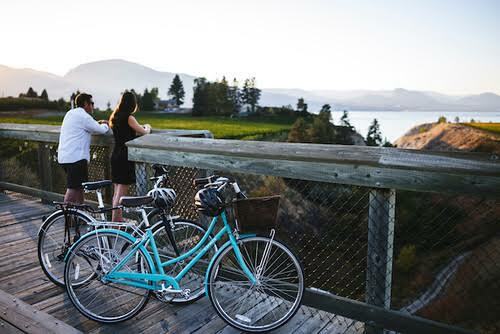 You'll finish your ride with a light seasonal picnic amongst the vineyards before setting off on a chauffeured wine tour.